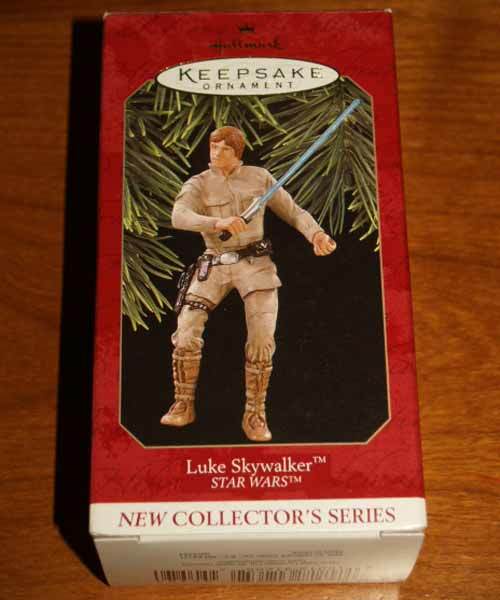 Here's the 1997 Luke Skywalker Hallmark Keepsake in detail. 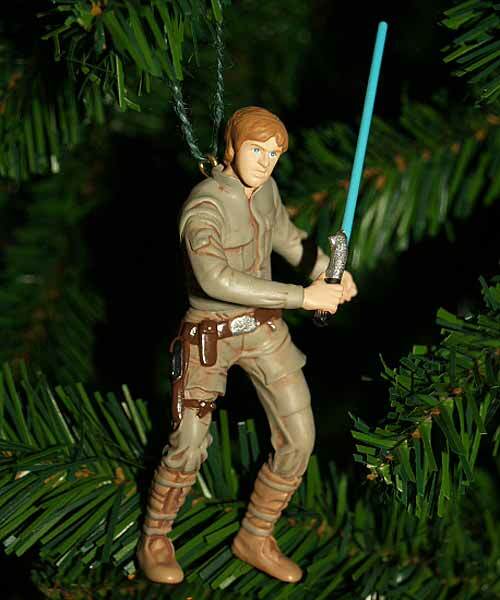 Looking for Hallmark Keepsake Star Wars Ornaments to hang in your own tree? Check the Star Wars Collectibles store.